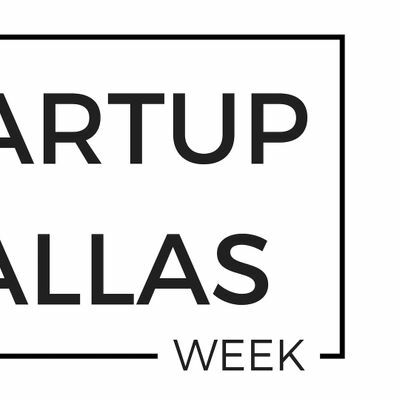 Startup Dallas Week (SDW) began in 2013 with the goal of orchestrating an entire week (5 days) of entrepreneurial activities that equip, encourage and educate current and aspiring entrepreneurs to start, build, and grow their businesses. 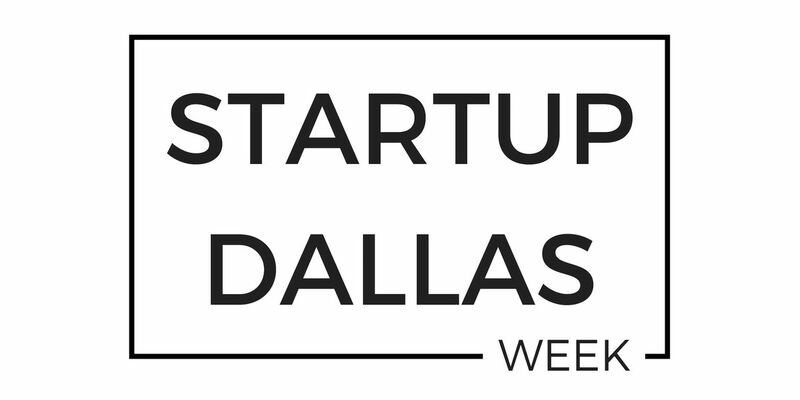 SDW was also created to help increase the awareness and impact of the entrepreneurial community across North Texas. With a region that was founded upon the shoulders of entrepreneurs, innovators, wildcatters and pioneers, startups and entrepreneurs are part of the DNA that built DFW. SDW is one of DFW’s most important initiatives that builds upon the foundation that celebrates and fosters an entrepreneurial spirit while accelerating the success of entrepreneurs across DFW. In 2018, DSW expanded outside of downtown to truly be a regionally focused effort with more than 100 events over 5 days in more than 30 different venues. Over 7,000 people attended SDW18, with more than 1,200 attending the annual State of Entrepreneurship, the “superbowl” of entrepreneurship for DFW each year.